Dr. Riggins has played a significant role in positioning the agency and its programs to support the families it serves and to communicate their needs to a wider community. She has been able to engage community partners and individuals with diverse backgrounds in order to develop and maintain a community support base. Dr. Riggins continues to increase community awareness of the agency and its services, with a goal of developing a capital campaign to build a new, larger shelter. 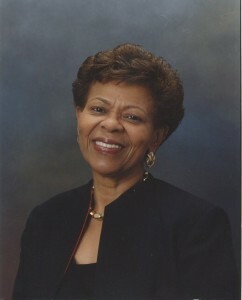 CARES, under her leadership, was awarded the Cleveland A. Wright Award from the Cameron Foundation in 2014.